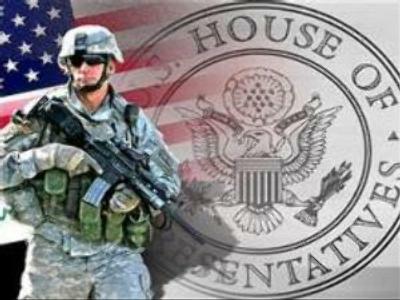 The U.S. House of Representatives has voted against a bill proposing all U.S. combat troops be withdrawn from Iraq by early next year. The bill put forward by anti-war Democrats called for the start of withdrawals within three months. The House of Representatives is also expected to vote on a bill which only provides additional funds for the Iraq war until July. President George W. Bush, who vetoed Congress proposals to link funding to troop removal, has vowed to veto this one as well.